Nick Hallett is a composer, cultural producer, and vocalist. His opera collaboration with artist Shana Moulton, Whispering Pines 10, has been presented at The Kitchen, SFMOMA, and The Warhol Museum, among others. He is the music director of the Joshua Light Show, which appears internationally, including full dome presentations that incorporate Hallett's original soundscores. In 2009, He created Voice + Light Systems, a residency exploring the voice as artistic medium, at the New Museum of Contemporary Art and his work was featured in the 2007 and 2009 PERFORMA biennials. As a vocalist, Hallett has sung in operas by Anthony Braxton and Susie Ibarra. 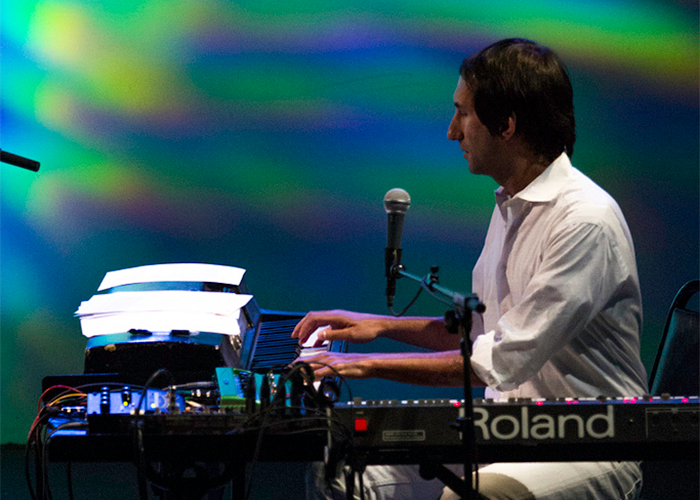 Hallett premiered his work The Rainbow Passage as part of the 2013 Avant Music Festival.